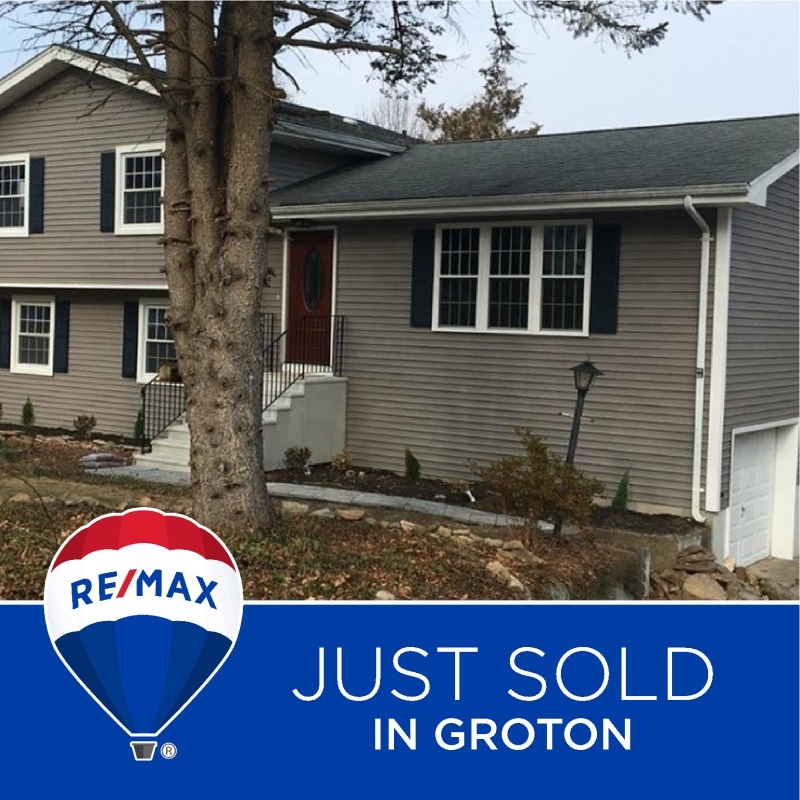 This listing recently sold for $250,900. This beautifully renovated split level is a must see! Brand new kitchen cabinets, granite counter tops, appliances, lighting, hardwood floors, dining room leading to deck on main level, all new flooring throughout, new baths, new doors & siding, newer roof. Spacious finished lower level leading to a patio. Close easy access to the Sub Base and minutes to many local attractions and highways.